Apple has slashed the prices of its various products, including iPhone, iPad and Mac, in India from July 1st, as it looks to pass on the benefits accrued from the recently rolled out GST to customers. In the post-GST roll out, while the iPhone 7 Plus (256GB version) is now available at Rs 85,400, which is Rs 6,600 cheaper than the earlier price tag of Rs 92,000. Similarly, the price of iPhone SE (128GB) has been reduced by Rs 2,200 to Rs 35,000. Apart from iPhones, Apple also slashed prices of iPads, Macs and Apple Watch. The 12.9-inch iPad Pro (512GB) will see its prices coming down from over Rs 1 lakh to Rs 97,000. The move is expected to make Apple products much more attractive to Indian consumers and help it in garnering share in the highly competitive but growing Indian smartphone market, from the present levels of 2.6 percent in the quarter ended March 2017. Notably, the new prices also factored in the basic customs duty (BCD) of 10 percent imposed on mobile phones that are imported into the country. 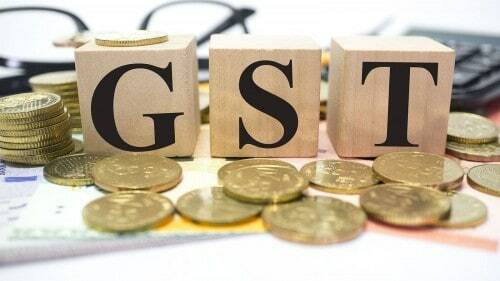 This is because, the overall taxation on iPhones was so high that even with the GST rate of 12 percent and customs duty, the net tax is lower than what was being levied before July 1 and therefore the price drop. Under GST, smartphones will be taxed at 12 percent as compared to an earlier range of 8-18 percent depending on the states. India has become a major focus for Apple, which is witnessing a drop in sales of its iPhones in developed markets such as the US and China. The company started production of iPhone SE in Bangalore last month, where it has also set up a large app-accelerator announced last year that has trained thousands of iOS developers.